In an accident or vehicle damage you have enough trouble. Therefore, you should not have to worry about the maintenance of your car. Therefore we help you always quickly and easily in case of a damage . In addition to high-quality repair of your vehicle, we offer you a comprehensive service so that you can concentrate on the essential things. At the same time we also want to offer a variety of services to the general accident repair or paint. Not every damage repair needs to be long and expensive. The handling and roadholding of motor vehicles as well as the life of the tires depend largely on the wheel positions. For example Tires with unusual wear out shows that the wheel positions of the cars have changed. 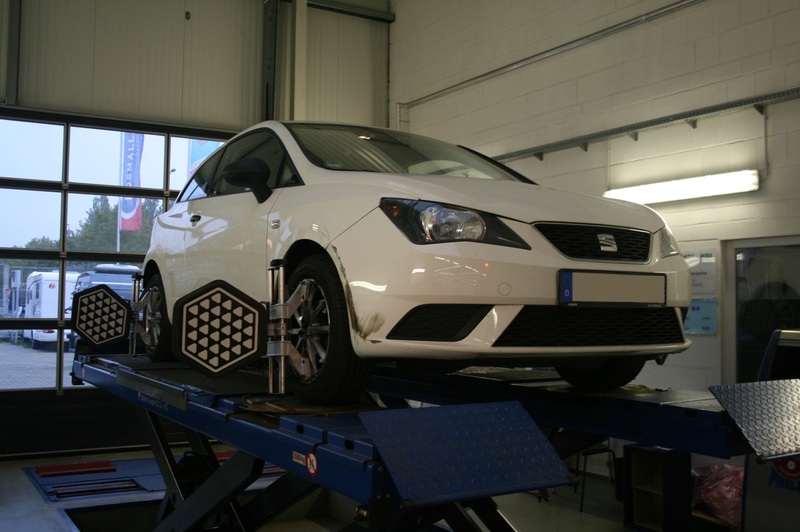 With our wheel alignment we can check the front position and back position of the axle and reset it to their original position if necessary. If needed you also receive an electronic 4-point-alignment with subsequent adjustment of the steering gear. In cooperation with the TÜV Sachsen the main investigation takes place onces per week at Autohof Kosmalla. On special request, the main inspection is also possible outside these hours. 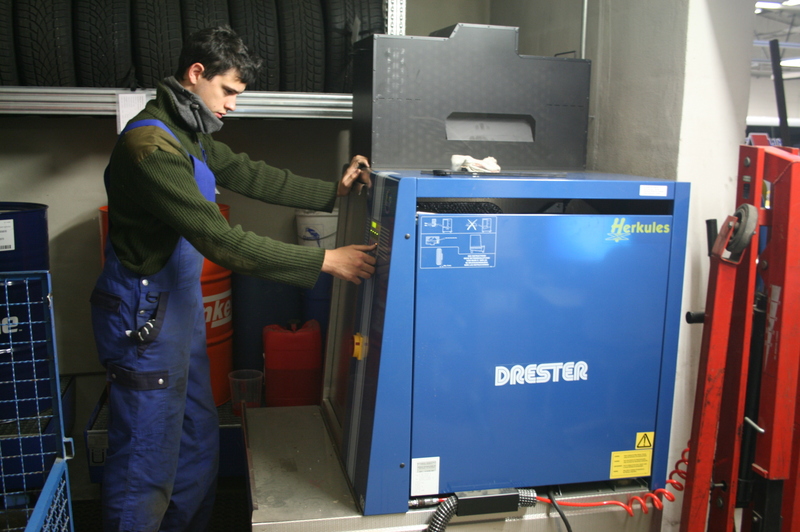 The emissions test is performed by our certified staff. Our qualified staff can resolve defects which have arisen during the main or emission inspection. An air conditioning provides a pleasant indoor climate in your car in summer aswell as in winter. It should be checked annually and every 2 years the dryer should be changed to guarante an optimum performance. However a subsequent installation of an air conditioner in your car is possible. Talk to us if you are interested. 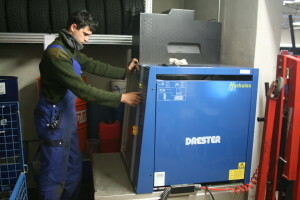 In addition to air conditioning installation and we also maintenance your heater. Today a vehicle does not drive anymore without electrics. Therefore we offer you a complete service around the electrics of your vehicle. We work with the latest engine diagnostic technology of AVL or Hella Gutmann. We offer the whole range for your tires – from individual tires to the mounted wheel. With us you get brand tires at favorable conditions, a tire repair, a mounting or dismounting your tires. And if necessary, we heave them off as well.